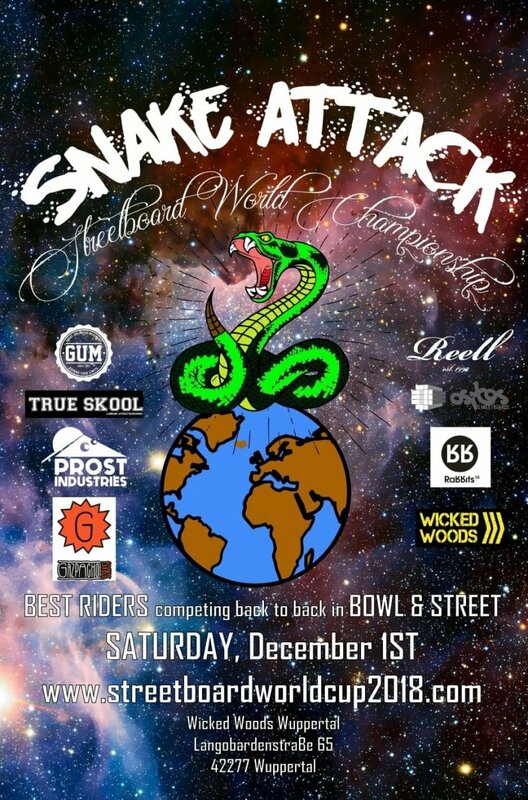 The Streetboard World Championship for all snakeboarders will take place this weekend in the Wicked Woods Halle (Wuppertal / Germany). A community that also exists since decades & a good mixture of skate & snowboarding. Great session! Wicked Woods / Wuppertal (Germany) / Fr. 30.11. - Sa. 01.12. The FREEDOM Video Premiere will take place in Cologne Ehrenfeld (Germany) at the Cinenova! 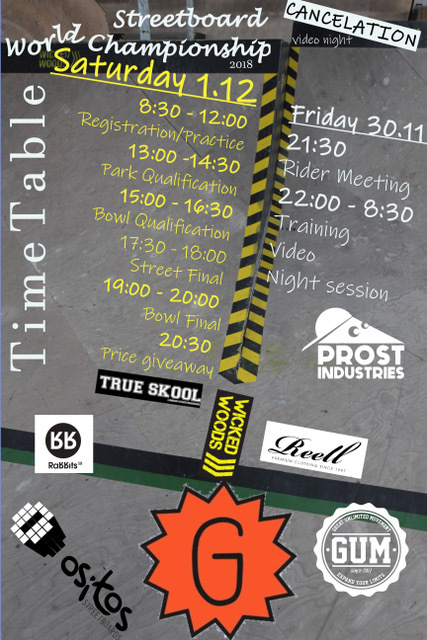 Our teamrider Martin Schiffl got a part in the video & of course the chief Bartosz himself, as well as many others. This will be another highlight towards the end of the year. Great thing & be there! 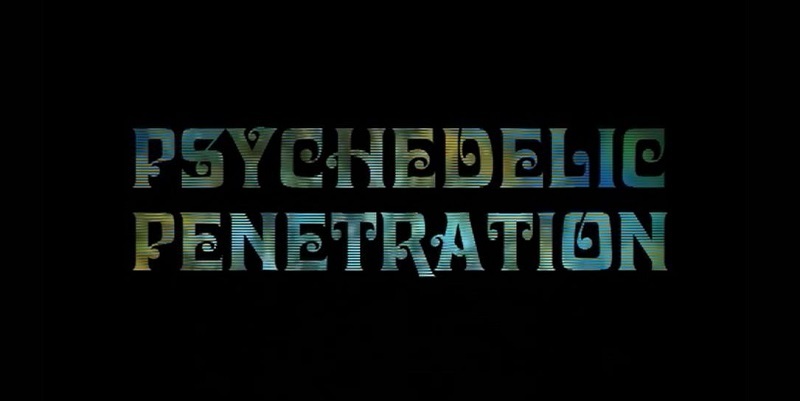 FREEDOM ´Psychedelic Penetration´ Video Premiere / Cologne (Germany) / Cinenova / Sa. 01.12.